Dr. Maltz came to his understanding of the importance of the power of self-image through his practices as plastic surgeon. He found that many people who really didn't needed plastic surgery wanted operations in order to portray an image to the world. It became apparent to him that the real problem with his patients wasn't their outward physical image but their inner self-images. In fact, in some cases, they were unhappy or unsuccessful because their self-images were actually compelling them to make mistakes and complicate their lives. 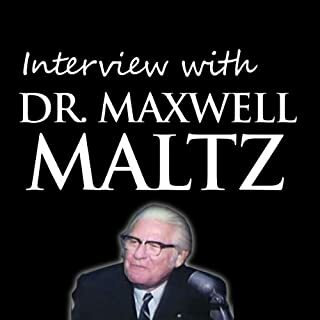 Conversations with Maxwell Maltz, M.D. 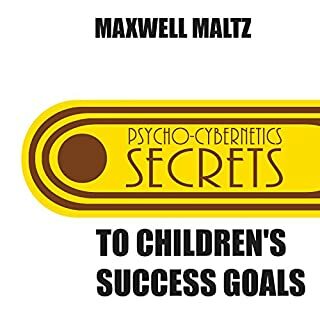 - author of the best-selling Psycho Cybernetics. His book, considered a forerunner of modern self-help books, explains a system of ideas for improving one's self image. Psycho-Cybernetics is the scientific, and revolutionary program for health and success for your Children's Success. Happiness and success are habits. So are failure and misery. But negative habits can be changed - and this audio shows you how! His techniques of "emotional surgery" - the path to a dynamic new self-image and self-esteem and to achieving the success and happiness your Children deserve! good ideas to teach kids the principles. Claude Bristol's tough-minded, hard-hitting message remains as fresh and focused today, as when his books were first published, when the subconscious mind was less understood. Times have changed since the late 40's, but ambitions have not, and millions of Americans have drawn on the no-nonsense techniques described in The Magic of Believing to reach their dreams and achieve success. Easy listen -- was sad to finish! 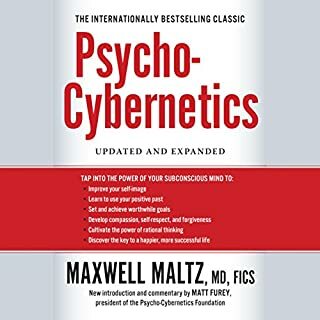 Psycho-Cybernetics is a masterful synthesis of proven psychological and physiological processes, which took Dr. Maltz 29 years of research and testing to develop. His groundbreaking work, Psycho-Cybernetics, has become an all-time classic in the field of self-image psychology. Since its first publication, this book has inspired and helped millions to achieve ambitious and life-changing goals. Dr. Maltz was a plastic surgeon and a humanitarian who truly cared about helping people. He had plenty of money, being one of the few plastic surgeons of his day. He unselfishly wrote this book from the center of his heart. His principles are based on some of his psychological experiences as a plastic surgeon. He saw low self-esteem as similar to the facial flaws of his plastic surgery patients and describes how you can fix your self-esteem to become a better you. He offers useful advice on how to avoid letting your negative thoughts make you a failure. He suggests how one's attitude alone can influence his or her success level. He also has ideas on how not to let the hateful, hurtful things people say keep you from the success you deserve. His book heals and teaches that one has control over his or her life and destiny. Dr. Maltz passed away some time ago, but his compassion for countless others lives on. Excellent short version of this famous book. My guess is that it probably dates back to the 1970s, and that Dr. Maltz himself oversaw its production. Being very familiar with the material, I can say this is probably the best abridgment we're likely to get, even notwithstanding the very good Audio Renaissance version (2 CDs). Good luck finding that one--it's been out of print for awhile and used copies are at a premium. The narrator is very good, but I had to take off a star because the audio quality drops after about the first 10 or 15 min. Happily, its still listenable, but I had to crank up the volume to compensate. Couldn't BN Publishing have re-mastered this? 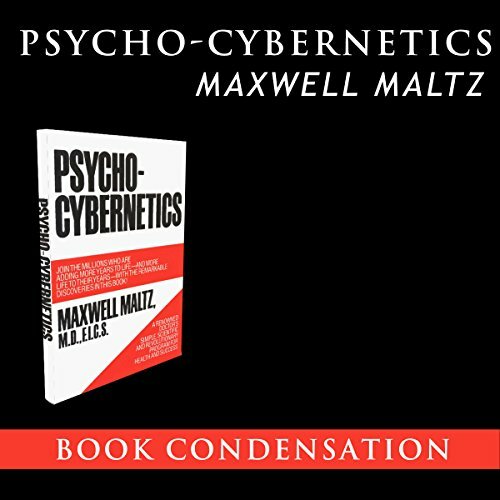 This is a must for your Psycho-Cybernetics library. It touches on every major point in just under an hour. 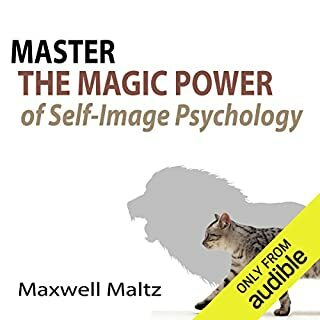 Excellent companion piece to Master The Magic Power of Your Self-Image Psychology and Interview With Dr. Maxwell Maltz. The information was Great the last 30 minutes was so bad I ended up with headache. I think somebody could have fixed the audio with all this remastering technology available. If the the audio was better I would have give this a 5 star all the way around. Fantastic material for anyone who is looking to improve themselves. But from chapter 6 on the recording suffers greatly on audio quality. I am surprised that they would sell this great book without cleaning the audio up. Shame on them. This summary is ok, but needs more quality. This summary is ok but the last chapters drop volume below 60% and the audio quality is not good. Content is great but quality should stay the same. The first half of this book is great. The second half is not audible. It sounds like the reader is talking through a pillow. I want a refund! How do I go about this? without all the fillers. I bought this because I got tired of all the stories in the 12-hour version and I don't regret it. I've listened to this book about 10 times. It's giving me a process to follow, to change my self image for the better. I read the book a while back and was introduced into a new way of thinking. 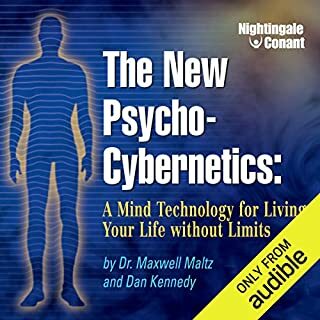 I use Audible solely to listen to the words of great people such as Maltz, Jung, Watts, Fury, and about to try Campbell next. 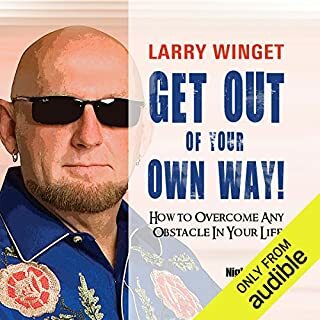 This has helped me in my career and It is something that my boys will listen to with me on road trips. This was a great taste of Dr. Maxwell and self imagery. It gave emough of information to start practice while leaving you want to hear more from the author. I recommend for everybody who want to make any change in their life. Very good mind set program. the second part of this audio book is very muffled. If you're gonna sell something at least make the recording clear! recoding is difficult to hear as it is a very old recording. Content was fine.